How to not make APIs successful? 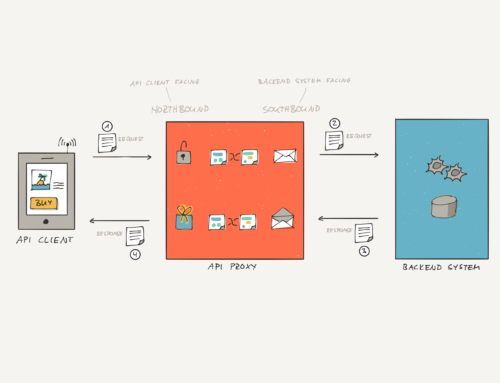 By limiting APIs to expose interfaces to applications. Yes, you heard it right. Let’s forget for one moment what the acronym of API stands for. It’s not about a programming interface of an application, no it’s not. 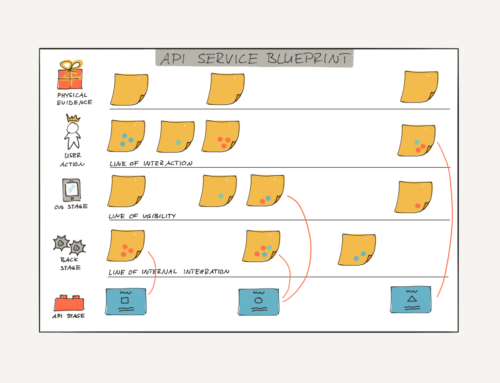 In fact, an API is an interface to a value proposition! Period. 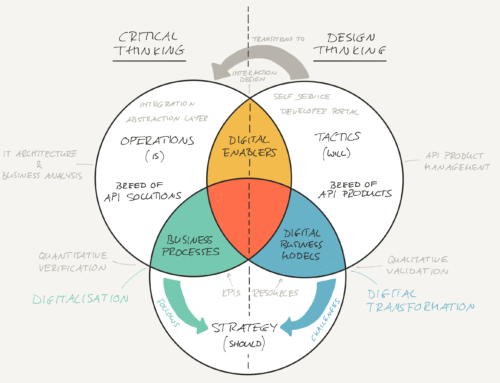 If I learned one lesson as technical lead of the API program of Swisscom, the biggest Swiss telco provider, and as lean startup practitioner then it’s this: The API is dead, long live the VPI! VPI stands for Value Proposition Interface. 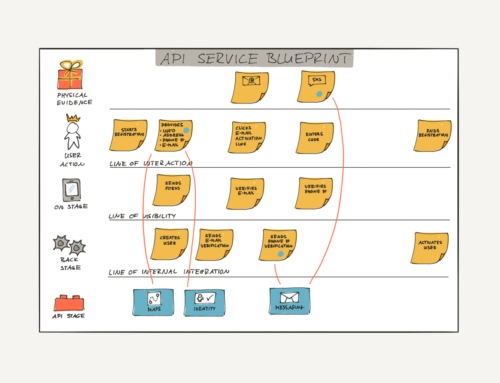 Ultimately, the API is only about the interface to the value proposition, not to the application. Let me share a real story. Some of my colleagues developed a technically sound Customers API. You guess right: the Customers API provides information about customers of the Swiss telco provider. It provides full names, addresses, and subscription info. But honestly, how many companies might be interested to know who are the customers of a Swiss telco and why should they care about their mobile subscriptions? To summarize, the Customers API has not much value for other companies. My team followed a different approach. We didn’t expose the telco’s customer relationship management (CRM) application via API. We applied the lean startup methodology and looked for relevant problems. And we found one: Digital Customer Onboarding. We found that many companies struggle with converting Online visitors to customers. We discovered one common theme. The registration process for the digital customer’s onboarding included either the verification of IDs, phone numbers, or postal addresses. To this goal, companies asked Online visitors to scan their IDs and upload them. These IDs would then be manually verified, somehow. Or, they sent sent letters containing a secret code, by post, to the people at home. Afterwards, people were asked to enter this secret code again on a Web site to verify their address and complete their registration, days later. Guess what. Such a registration process is too cumbersome and makes the Online visitor drop out from the registration process before completing it. As a result, Online visitors don’t convert to customers, i.e, the conversion rate is poor. Problem: low conversion rate of digital customer on-boarding because of complex and cumbersome registration process. Value proposition: Simple and fast verification of an identity or rather of the personal info. Solution: an API to verify the identity of a person aka Identity Verification API. Now, think about how much value such an Identity Verification API provides if compared to a Customers API, which provides just info about a telco’s customer base? Please note that both APIs rely on the exact same data set. One API, however, is a great success because it has a value proposition built in. I realised one thing. Successful APIs in terms of commercial success and reusability have to meet the criteria of a VPI (Value Proposition Interface). 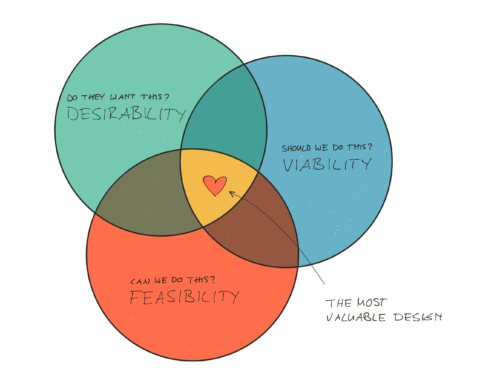 A VPI is an interface to exploit a value proposition. Having this mindset, you’ll be able to create relevant APIs that are commercially successful, are reused, and provide value.